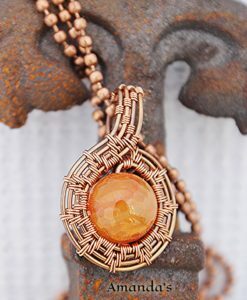 HOME OF HAND WRAPPED COPPER WIRE JEWELRY. 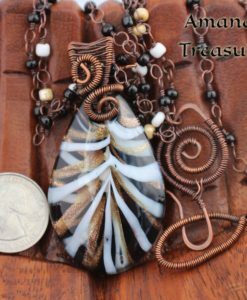 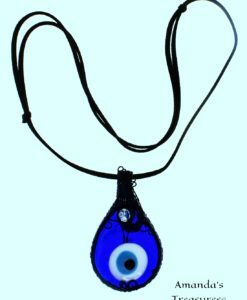 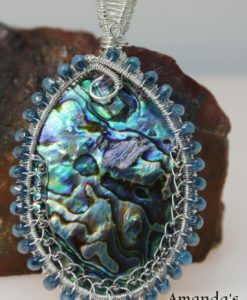 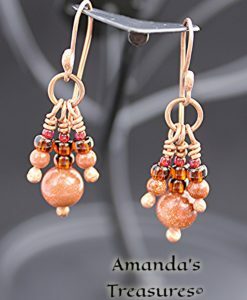 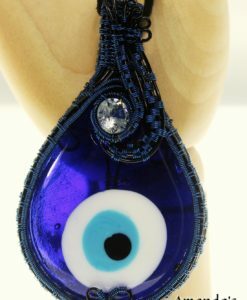 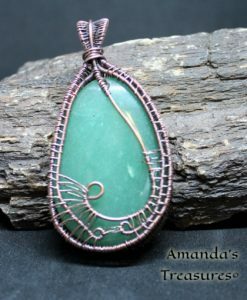 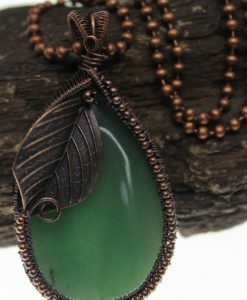 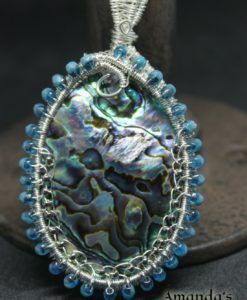 Amanda’s Treasures is an online store for Hand Wrapped Copper Wire Jewelry, where you can find many varieties of wire jewelry. 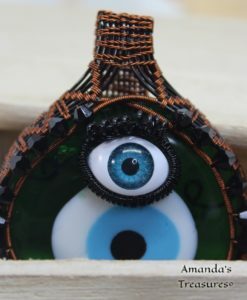 Where I, Amanda personally select each material I work with. 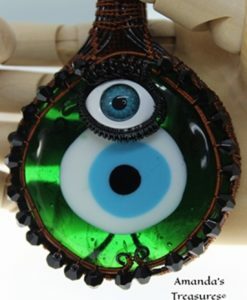 As each gem or stone is unique, each technique that I use is also unique. 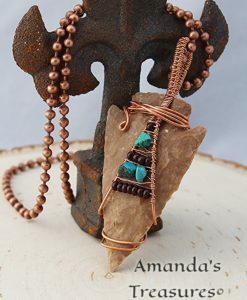 All of my jewelry is wrapped with love and dedication, whether it is wearable art or to grace your home.